Emergency workers respond to mauling death of 65-year old Rosalie Bivins. 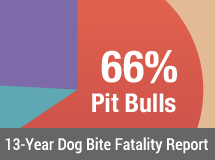 ADA, OK - A 65-year-old Pontotoc County woman was mauled to death by a pack of pit bull-mix dogs. Two others who came to her aid were also attacked, according to sheriff Joe Glover. 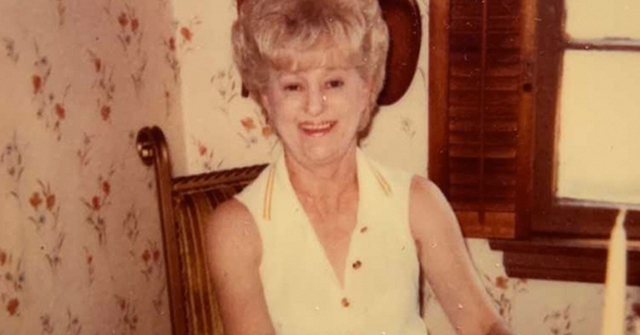 He said Rosalie Bivins was checking her mail in front of her residence on County Road 1480 when five to seven dogs began their vicious attack. 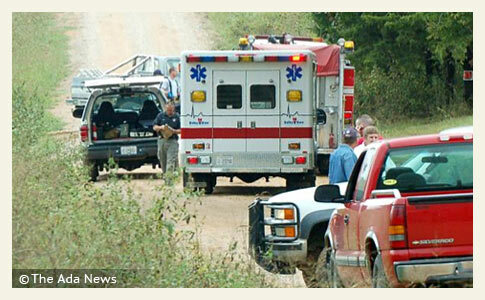 A rural mail carrier discovered Bivins lying in the road screaming for help. When he exited his vehicle to help, the dogs turned on him. A 65-year-old rural Pontotoc County woman was mauled to death Monday by a pack of pit bull mixed-breed dogs. Two others who came to her aid were also attacked, according to Pontotoc County Undersheriff Joe Glover. According to Glover, the postal worker then drove to a neighbor’s house to ask for help. The neighbor, Dearl Newby, grabbed a gun and the two men rushed to the scene to try to save Bivins. When they arrived, a third man, who had already fought with the dogs, had bite injuries on his arm and leg. After Newby fired his shotgun, killing one of the attacking dogs, the rest fled. Bivins did not survive before emergency personnel arrived on the scene. Several of dogs were later shot. The pack of dogs had been in the neighborhood for several years, according to neighbors. They believed Bivins' son-in-law had used the animals to hunt wild hogs in the surrounding wooded areas. Glover said the son-in-law denied owning the dogs, but said he fed them from time-to-time. Bivins had lived in the area for nearly 40 years. 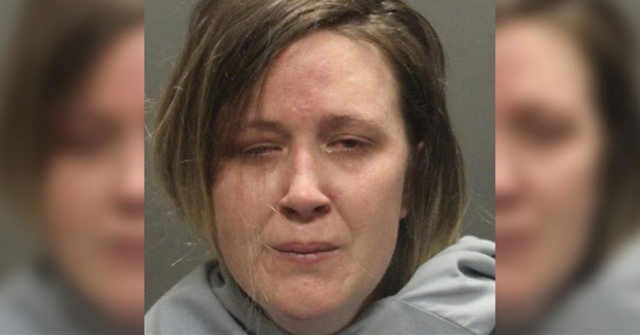 Her daughter and son-in-law also lived nearby on property owned by Bivins, authorities said. There are no leash laws in Pontotoc County. 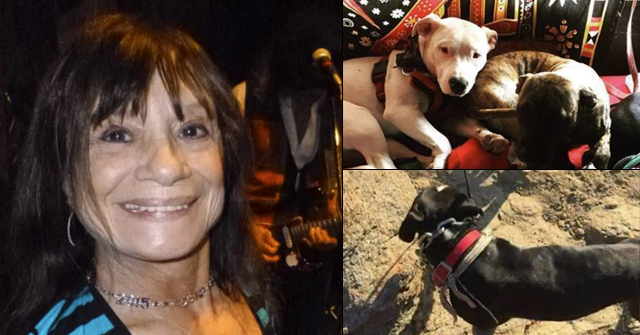 Bivins, 65, died after a pack of dogs, who appeared to veterinarians to be pit bull terrier mixes, apparently knocked her down and began chewing on her flesh. Bivins, who was buried in a rural Pontotoc County cemetery Thursday, had been bitten so badly on one leg, her bone was exposed. Newby was one of three neighbors who came to Bivins' aid after a mail carrier came upon the grisly scene. Bivins was still alive when the mail carrier found her. She asked the mail carrier for help, Newby said. The point about pit bulls and hog hunters is an understated point in this article. Hog hunters are rampant breeders of pit bulls, (although a vast majority of hunters resent this being called “hunting.”) The trend is to breed larger and more aggressive pits, frequently with presa canario lines. Any breeding that doesn’t result in dogs with an immediate bite and hold sufficient to capture hogs that weigh hundreds of pounds is considered worthless. Sellers make no distinction when selling as either hog dogs or pets. Mr. Newby is smart to follow the lead of ranchers and keep side arms and shotguns at hand. This problem will only get worse until Fish & Game/Conservation departments admit they’re part of the problem. This problem has been noted by DogsBite.org. It sure is a frightening one.